There is much to see and do on this island. 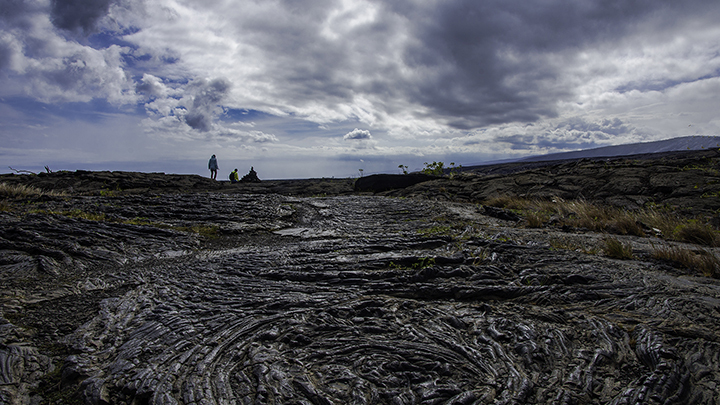 The Big Island of Hawaii is a land for those who enjoy outdoor adventures. It’s also for those who are interested in early Hawaiian history and culture. The Big Island has Hawaii Volcanoes National Park. This is where the volcano Kilauea has been continuously erupting since 1983, adding new acreage to the coast. The island also has two enormous volcanic peaks, Mauna Kea and Mauna Loa. They are respectively the tallest mountain, when measured from the seafloor, and most massive volcano on the planet. The northeast side of the island feature stunning tropical scene with picturesque waterfalls and valleys. Examples include Akaka Falls State Park and remote Waipio Valley. While the Kona area hosts major sporting events each year, like the Hawaiian International Billfish Tournament and the Ironman Championship. Hawaii Island also has three National Historical Parks showcasing Hawaiian heiaus (temples) of major cultural significance. They include the Pu’uhonua o Honaunau, Kaloko-Honokohau and Pu’ukohala Heiau national historical parks. While the town of Hilo annually hosts the Merry Monarch Festival, the world’s most important hula event. * All offers, with or without designation with asterisk, are subject to restrictions, availability and change without notice. Click on links for details.